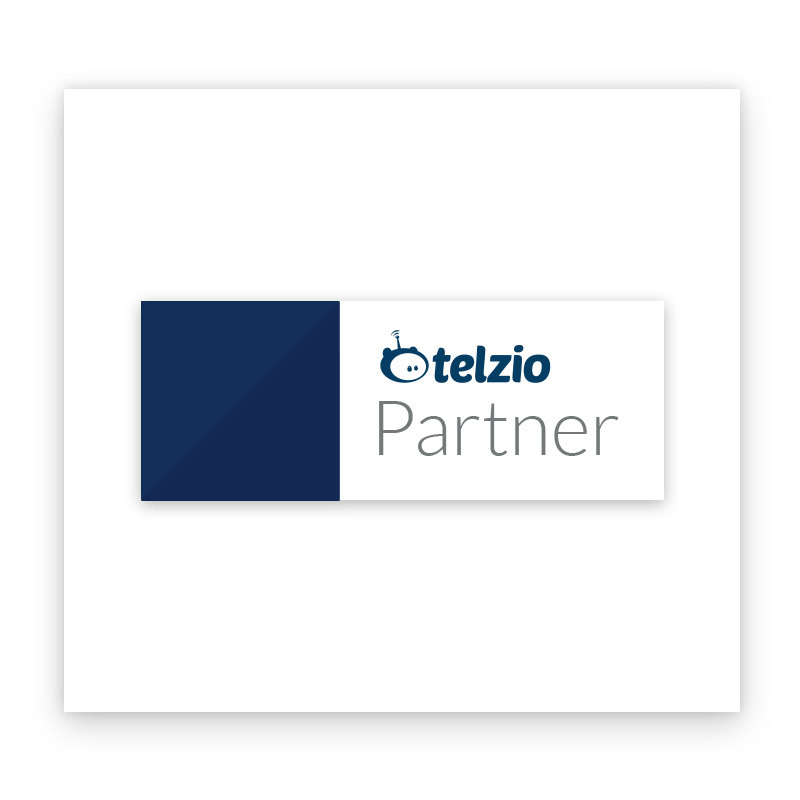 Telzio partners with the best IT consultants to deliver VoIP services to businesses around the world. that help customers of all sizes manage their communication solutions. 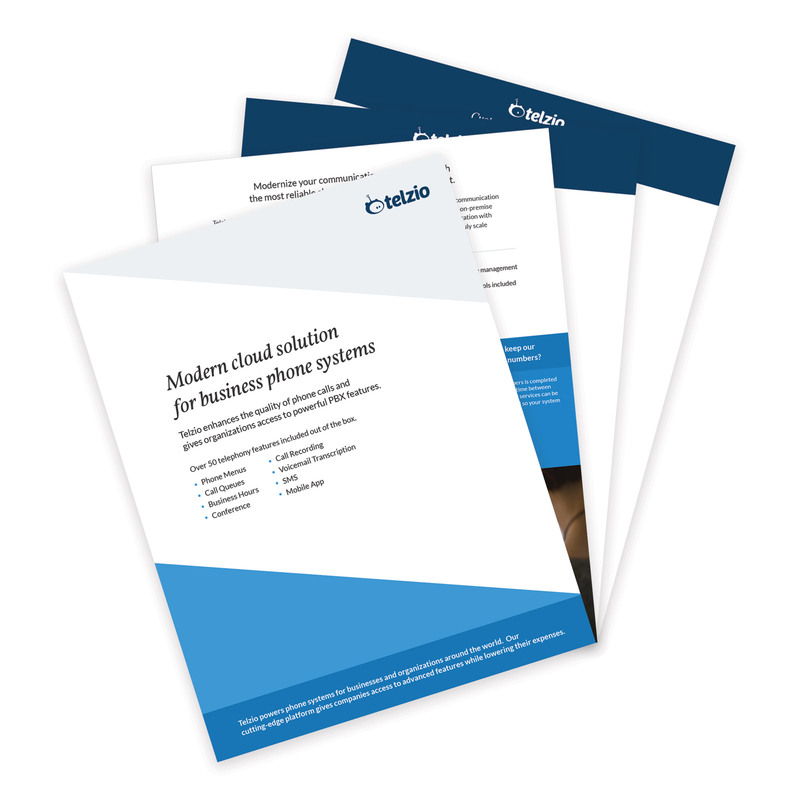 Provide your customers with a modern, cloud based phone system. Telzio offers the most innovative telephony technology for businesses. Our web-hosted, feature-rich platform stays ahead of escalating communication demands from today’s dynamic and evolving business landscape. Telzio delivers a complete, scalable solution for companies of any size. 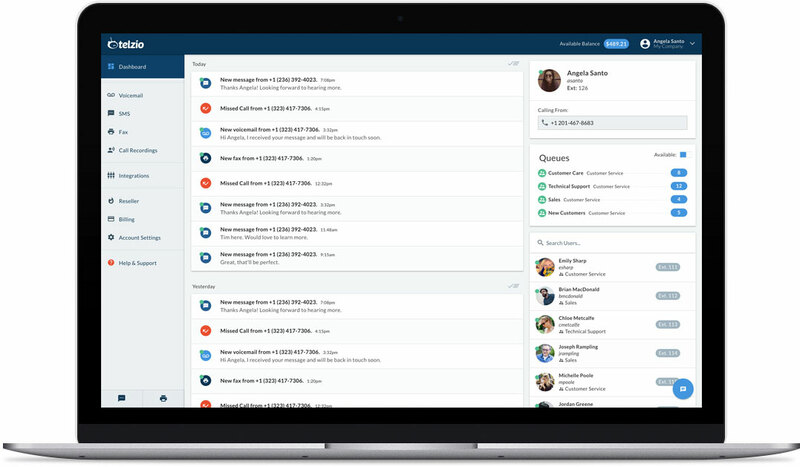 Effortlessly set up and manage customer accounts through the Partner Console. Our intuitive design enables Partners to instantly add new services and master the system in minutes. Telzio Partners cut down on work time and increase customer satisfaction. Access step-by-step guides and video tutorials on features and products, and quickly find documentation and answers to a range of questions. Learn about different communication tools and offer them to your customers. Use our marketing materials and display an official Telzio Certified Partner emblem on your website. Grow your business with Telzio as a trusted reseller partner and earn qualified leads with performance. 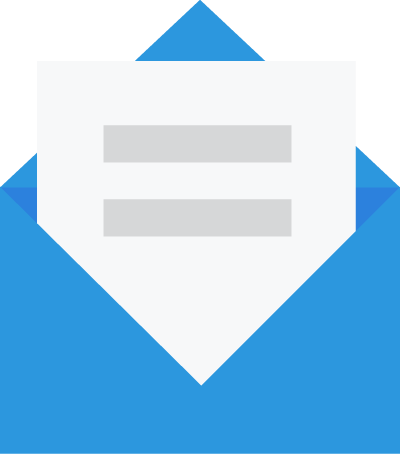 Be the first to get notified and skilled at new features, updates, and products, and keep your customers up-to-date on the latest technology. 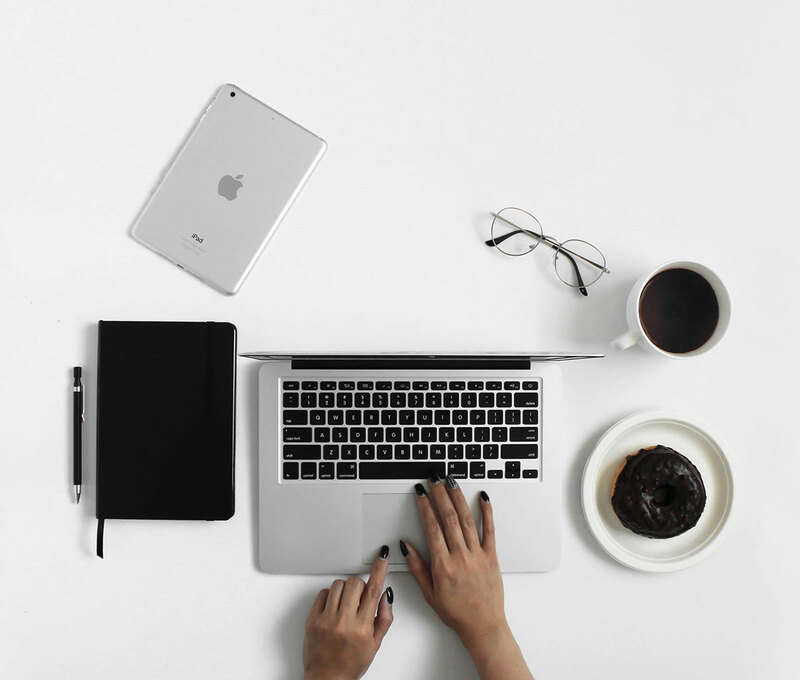 Reach out directly to our dedicated team for personalized support, and get fast, knowledgeable help from our in-house experts. No. All Telzio services are on demand, enabling you to adapt to your business needs without long-term contracts or termination fees. You can customize plans through our website. If you require more talk time or minutes, please email sales@telzio.com. What phone services are you currently reselling?